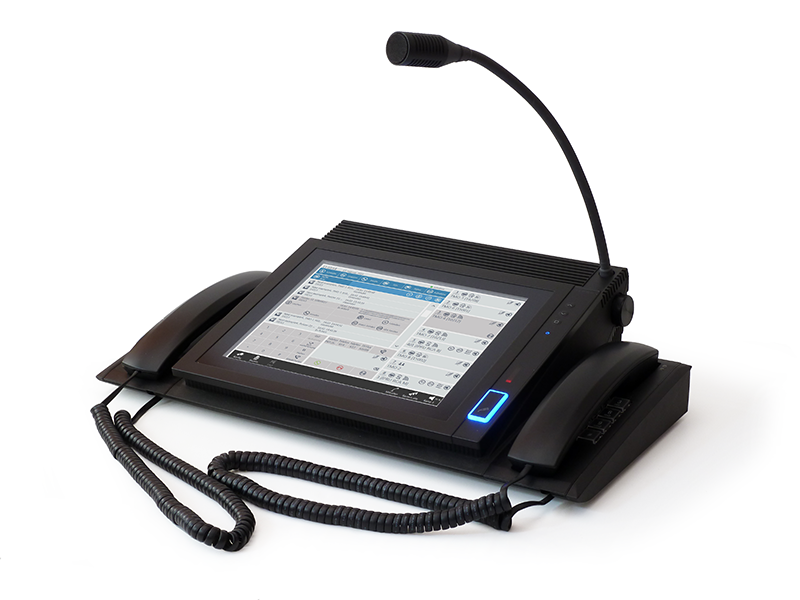 Touch the reliable VoIP dispatcher software. 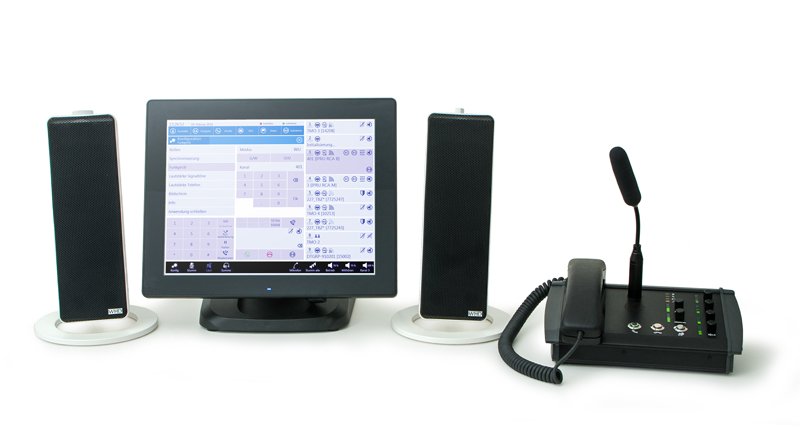 The IP Radio Touch is powerfull and reliable PC-based dispatcher application for analogue and trunked radio networks. 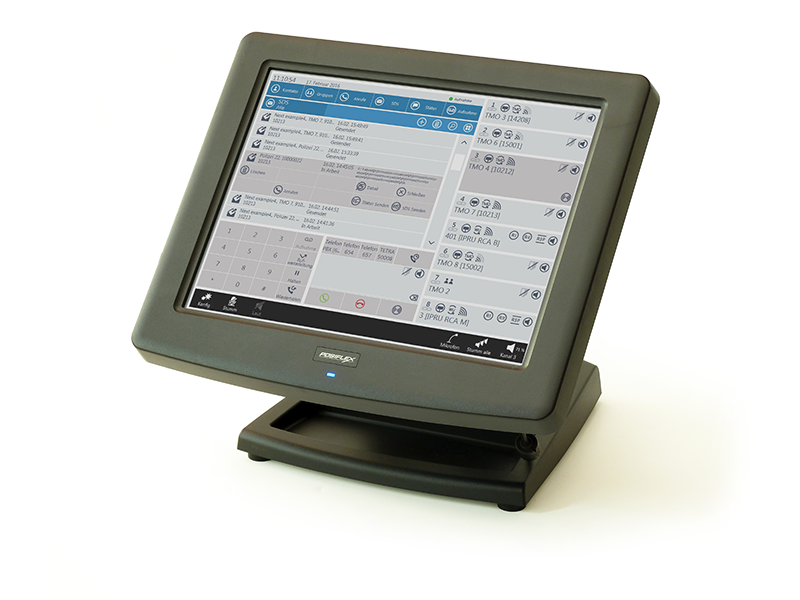 It has been designed to be used on the touch screen monitors. The network access is realized via the IP Radio Unit (radio terminal) or via the TETRA Media Gateway (TETRA infrastructure). Up to eight audio channels can either represent single TETRA or analogue radio. In case of infrastructure connection they represent scanned TETRA groups. The IP Radio supports all types of group and individual calls as well as standard data communication like status, SDS, FMS.The software itself is a standard SIP client, therefore it allows to get use of all PBX features like calls to public networks and conference calls. 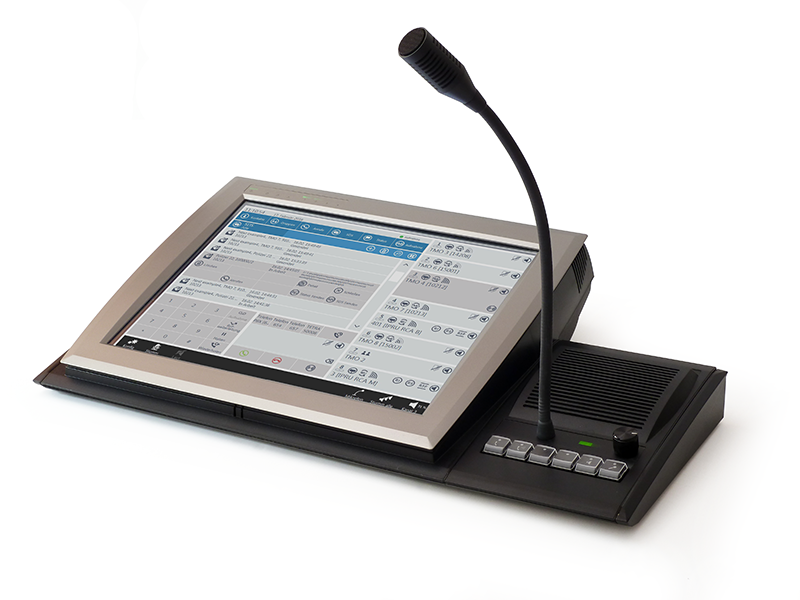 IP Radio Touch can cooperate with Configuration/Management solution to use some centralized settings. Radio over IP and DF over IP solutions are using IP Radio Touch as a dispatcher station. 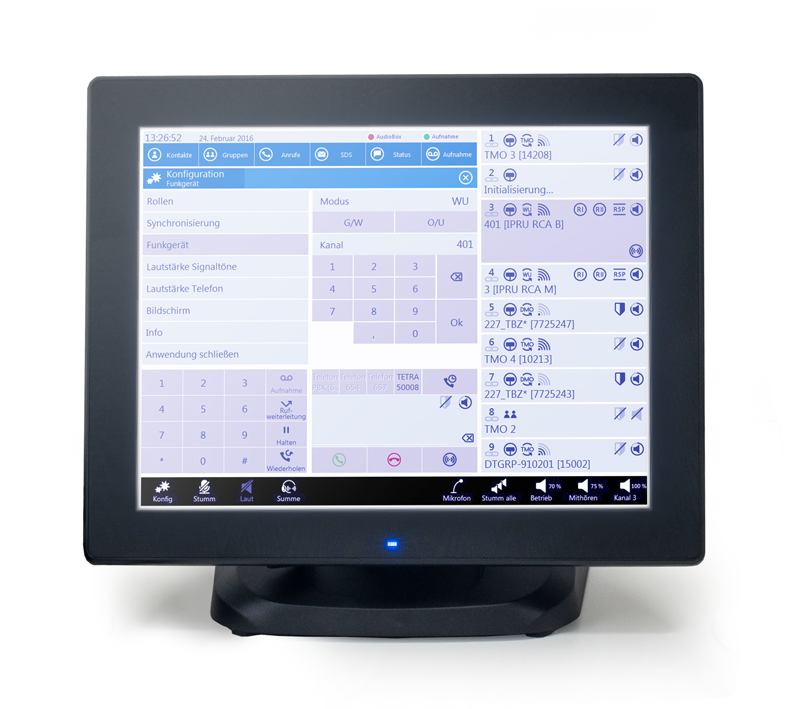 IP Radio Touch is fully customizable and configurable using any standard web-browser thanks to its integrated web application. IP Radio Touch can use Audio Box accessory to extend its audio communication input/output possibilities, such as external speakers, headset, microphones, PTT controls etc.